This year marks the 91st annual celebration of this tradition. However, in Hawaii, lei are used throughout the year for special occasions, such as graduations, weddings and birthdays. Our Team loves to incorporate beautiful lei into our events, as no matter the theme or orientation, lei serve as a symbol of peace and aloha in Hawaii. 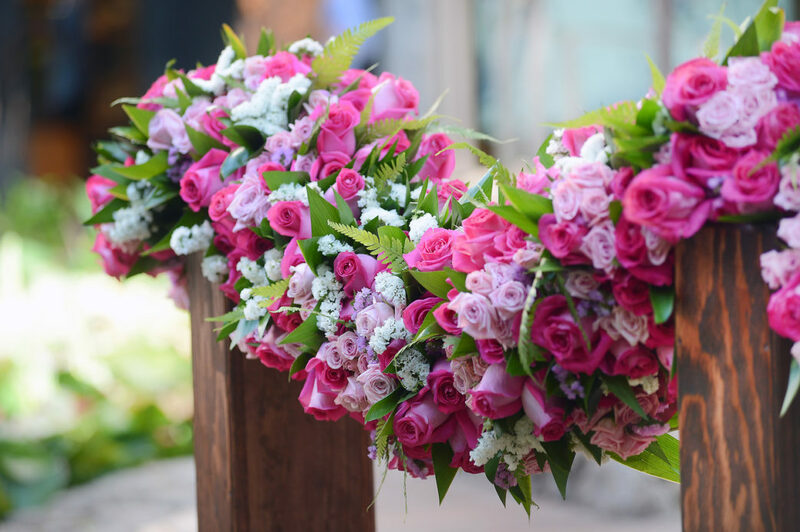 Whether the lei are given to Guests as a greeting at the door, used as part of a traditional Hawaiian blessing, or incorporated into the event design and decor, they provide both a source of beautification and tradition throughout an event.